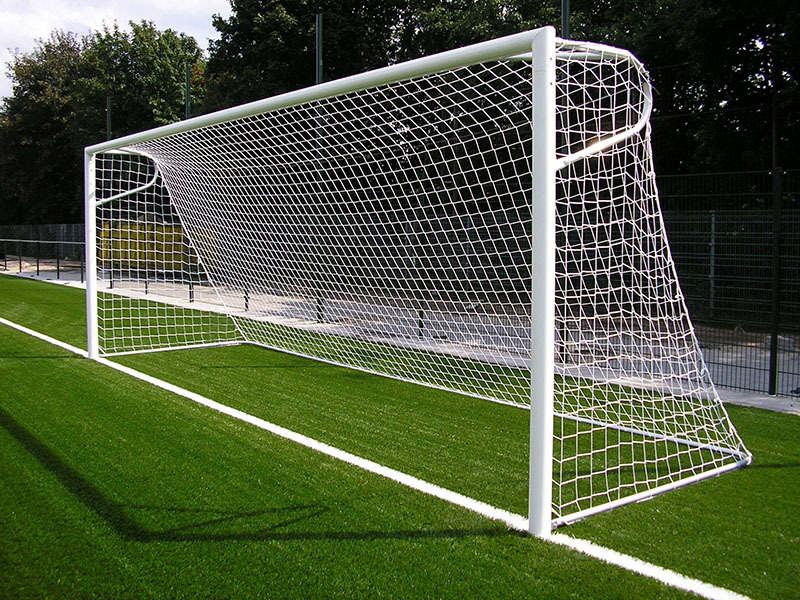 This goal net has been specially developed for free suspension, also called cage model. 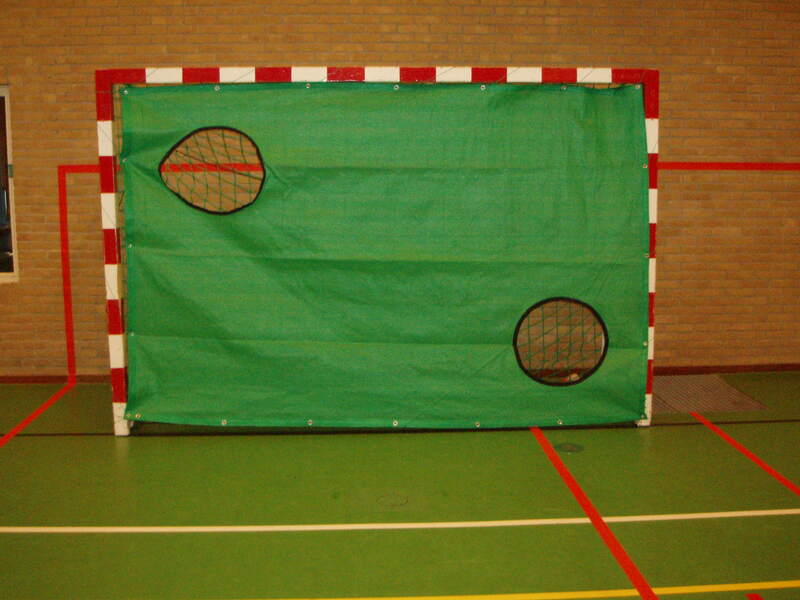 This net is suitable for the P-goals and is available in many different colors. 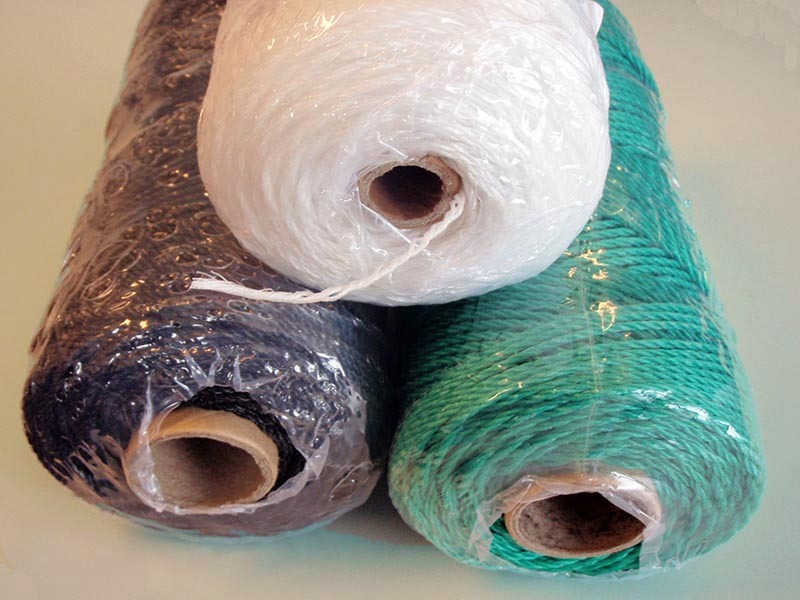 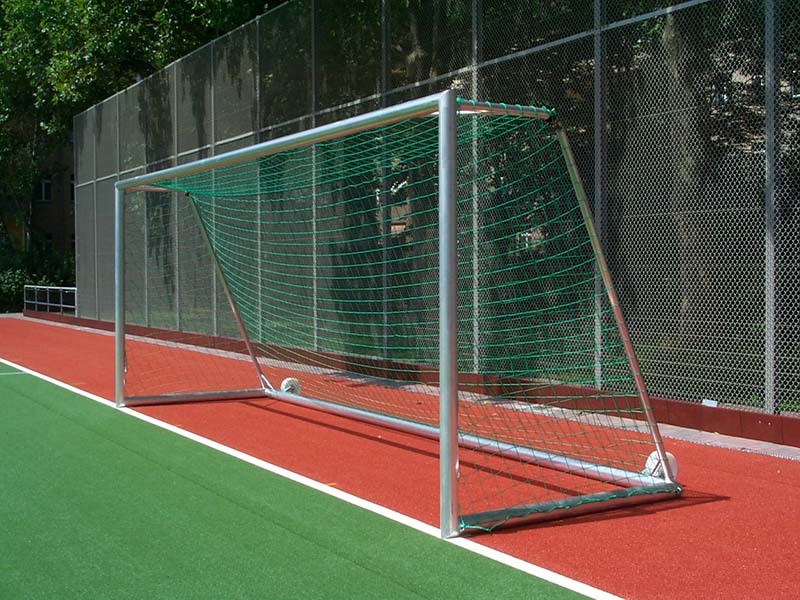 This net is suitable for the standard goals and is available in many different colors. 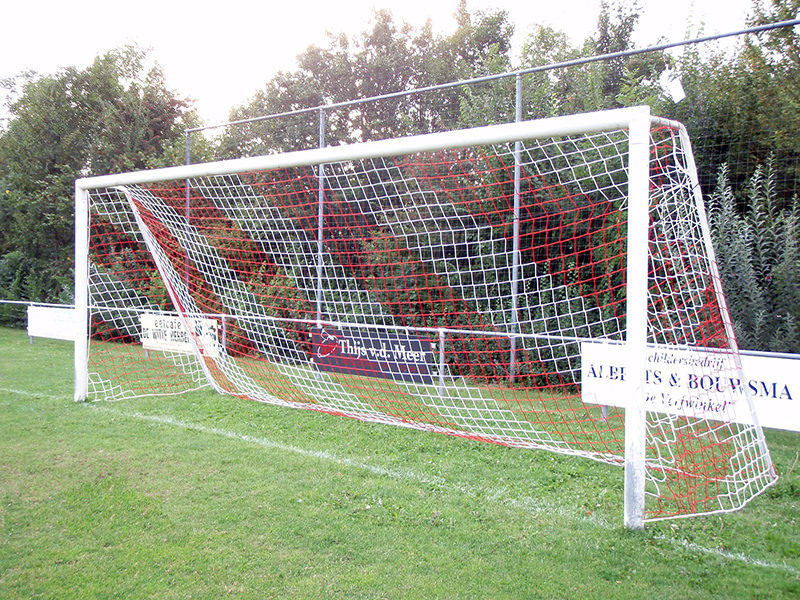 This goalnet is suitable for the goals that are used in the U.9 - U.12 matches. 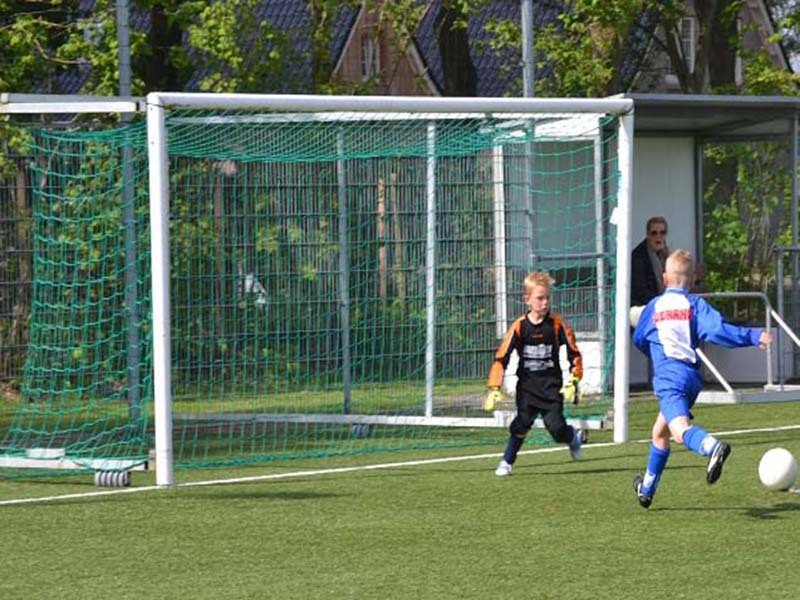 This goalnet is suitable for the goals that are used in the junior category. 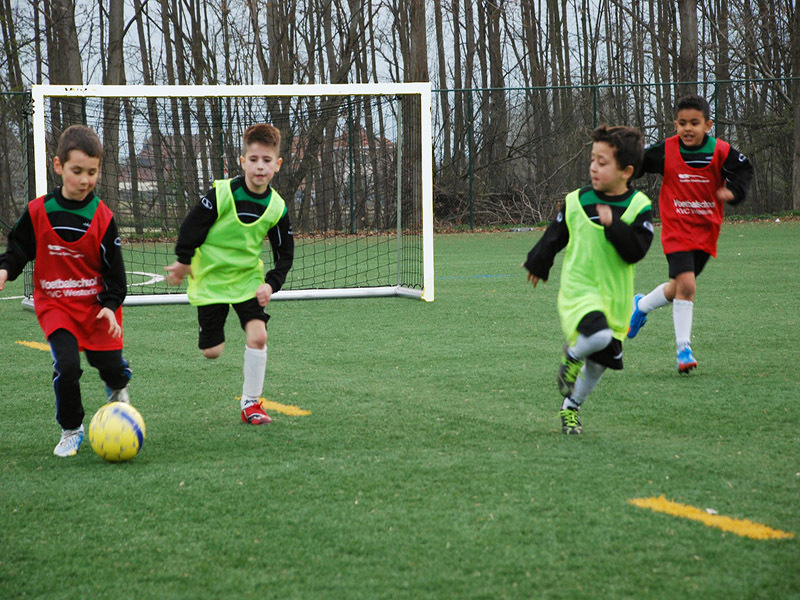 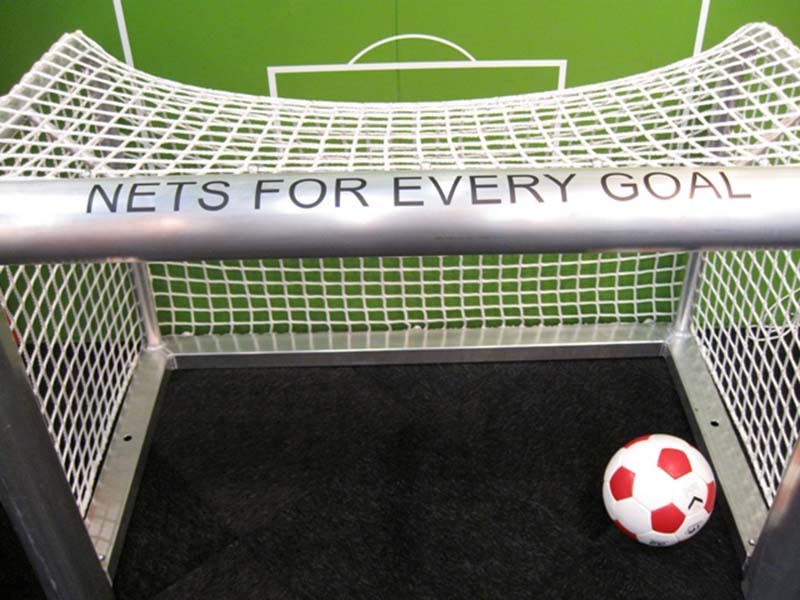 This green goalnet is suitable for the goals that are used in the U.6 - U.8 matches. 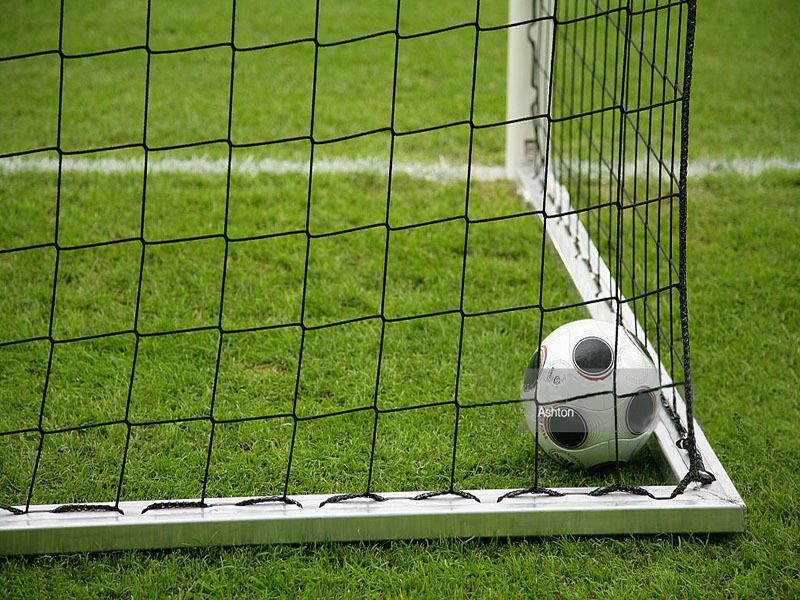 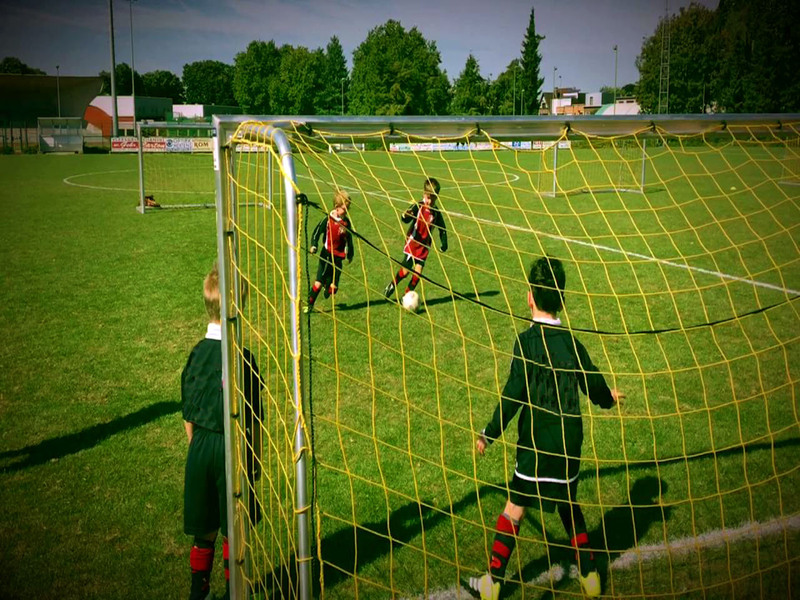 This black goalnet is suitable for the goals that are used in the U.6 - U.8 matches. 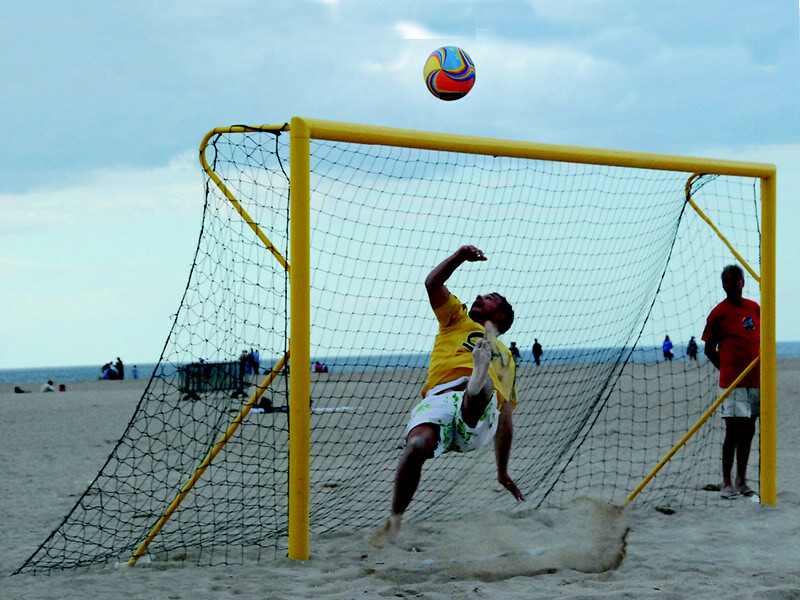 This yellow goalnet is suitable for the goals that are used in the U.6 - U.8 matches. 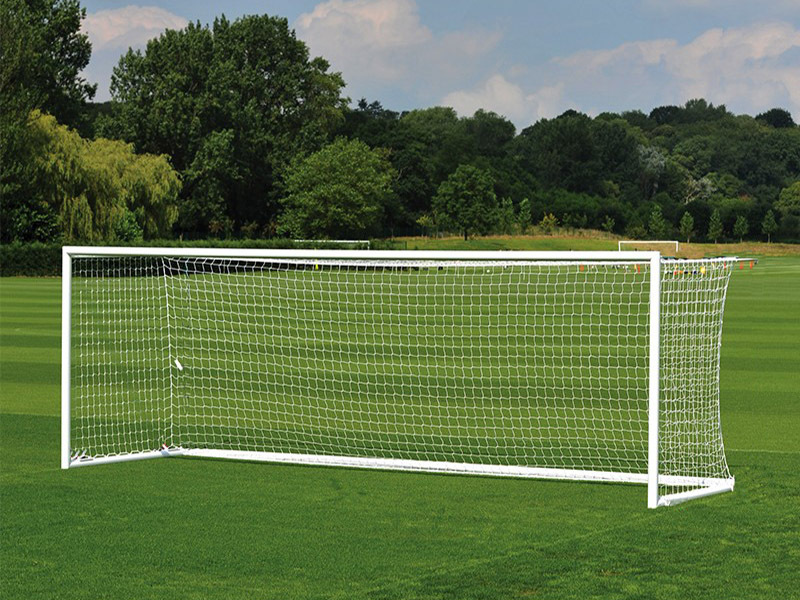 This green and/or white goalnet is suitable for the goals that are used in the U.6 - U.8 matches. 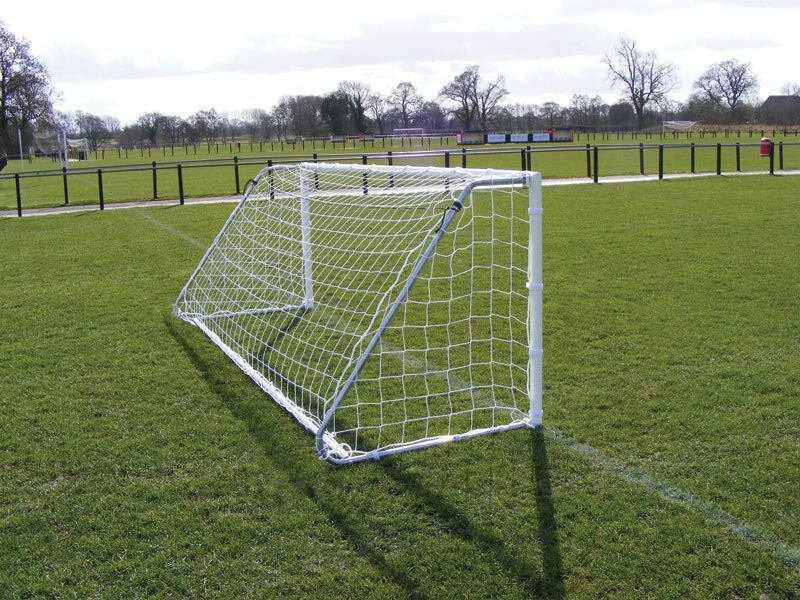 This white goalnet is suitable for the goals that are sed in the U.6 - U.8 matches. 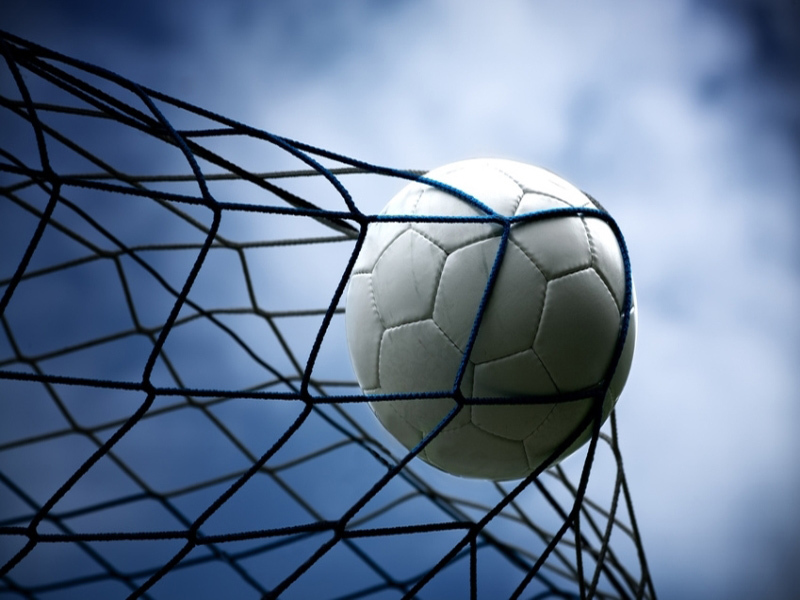 This goalnet is suitable for the goals that are sed in the U.6 - U.8 matches. 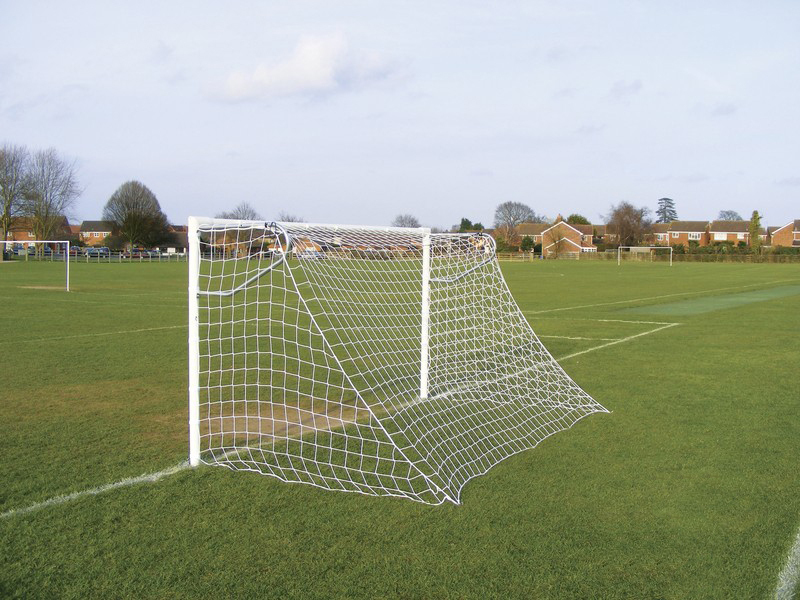 White goal net with a small 45 mm mesh that is suitable for small goals. 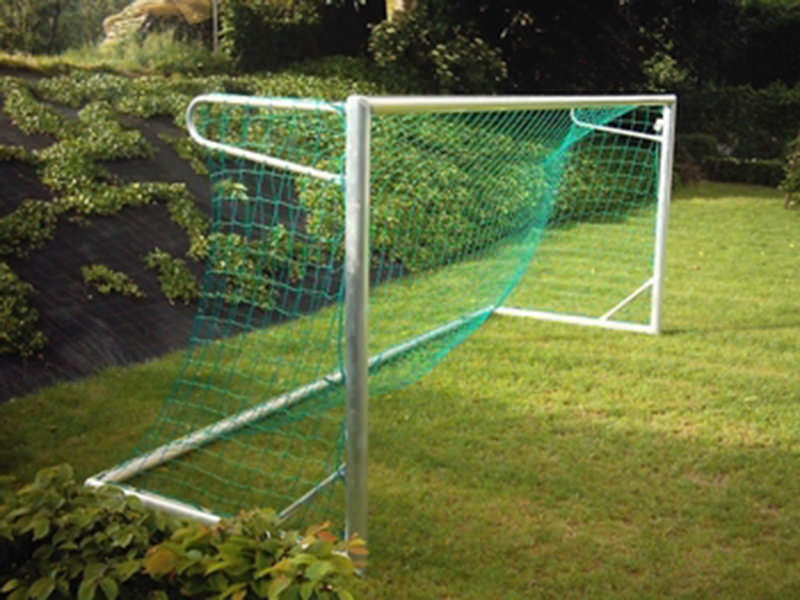 A green football goal net with a 100 mm mesh for small goals. 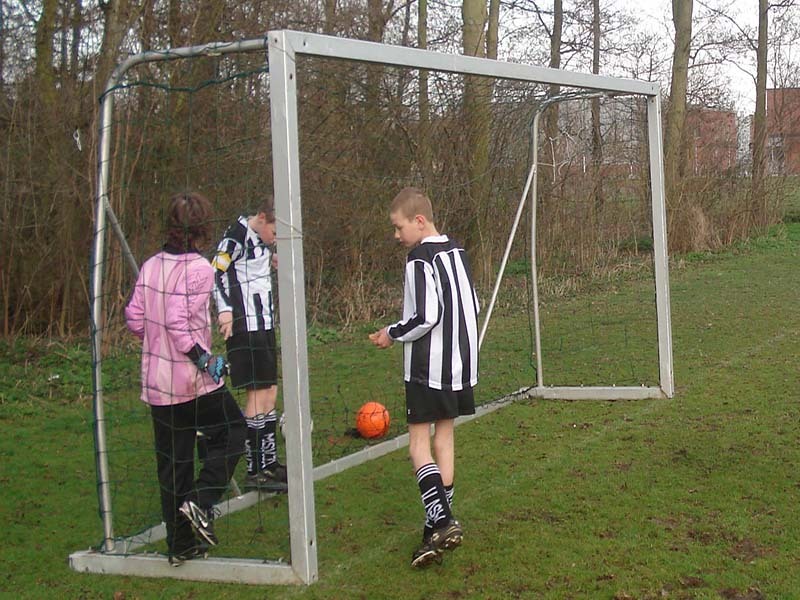 This goal net with a width of 2 meters is used for the small football goals. 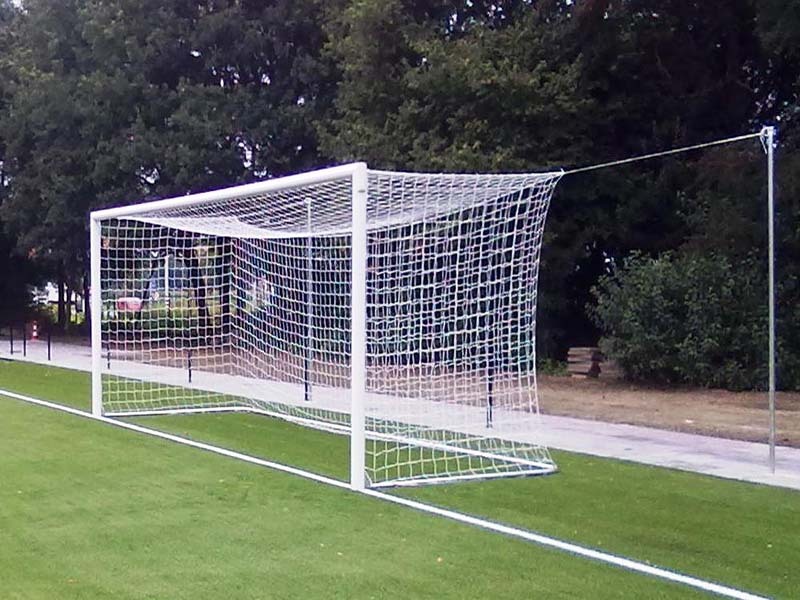 This goal net is available in different mesh sizes; 100 mm and 45 mm. 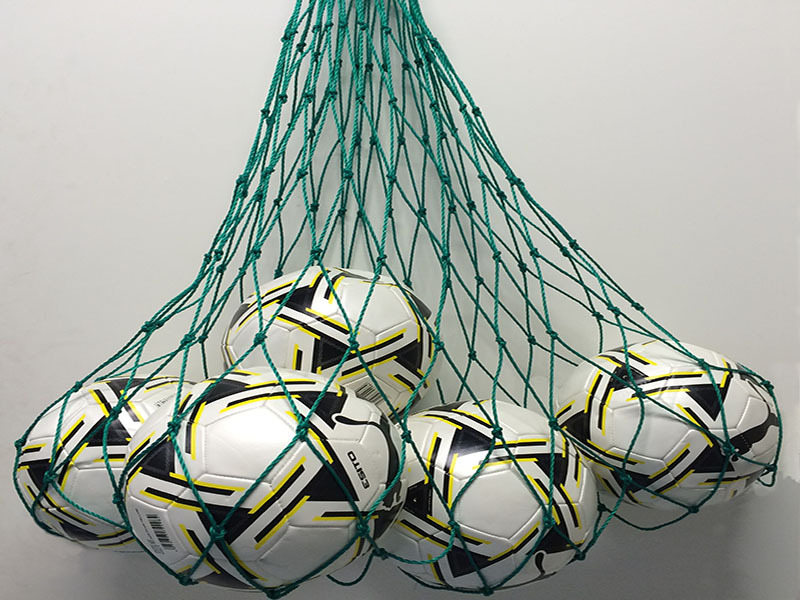 The smallest goalnets in our assortment. 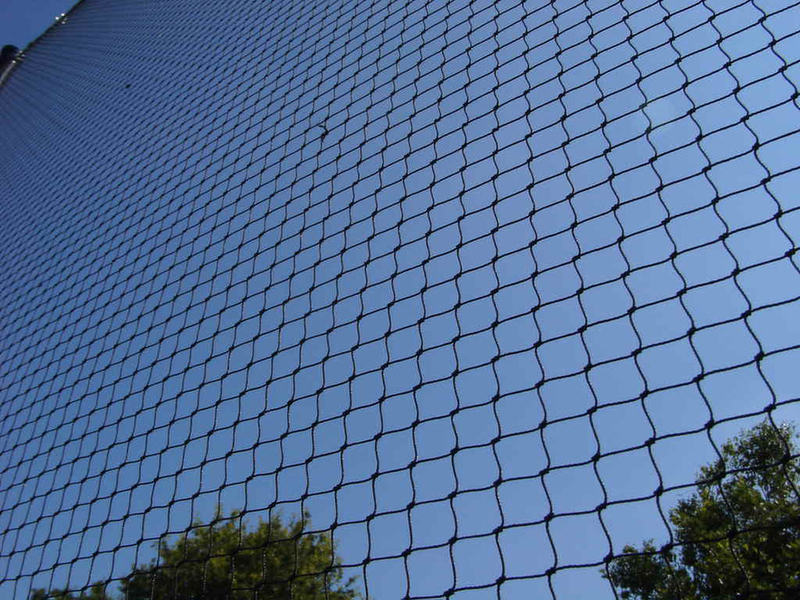 These protection nets prevent the ball from disappearing outside the sports field.